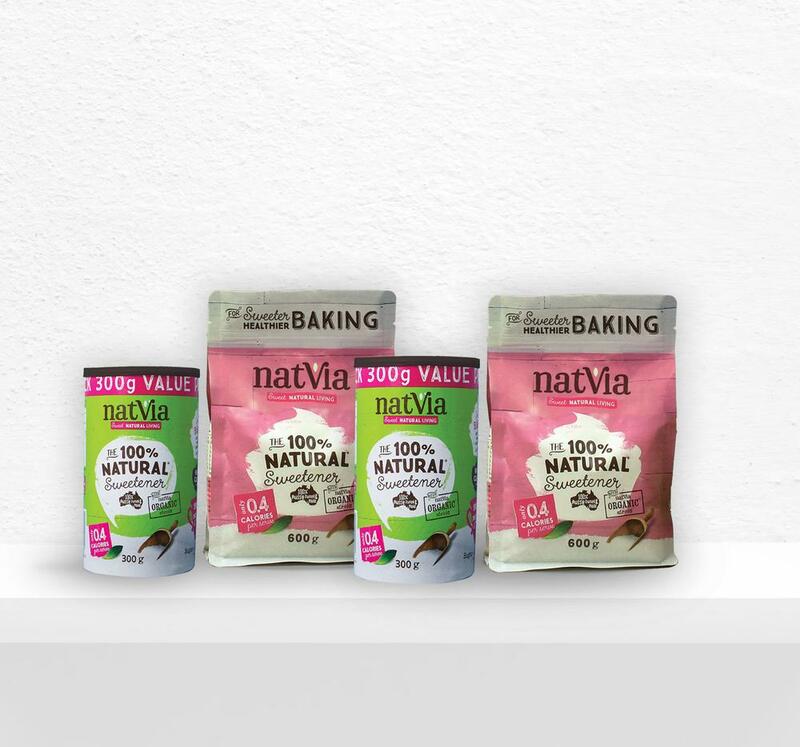 Do you love sugar-free baking? Then this is the perfect pack for you! Complement your coffee, tea and smoothies with this pack! Bestseller! 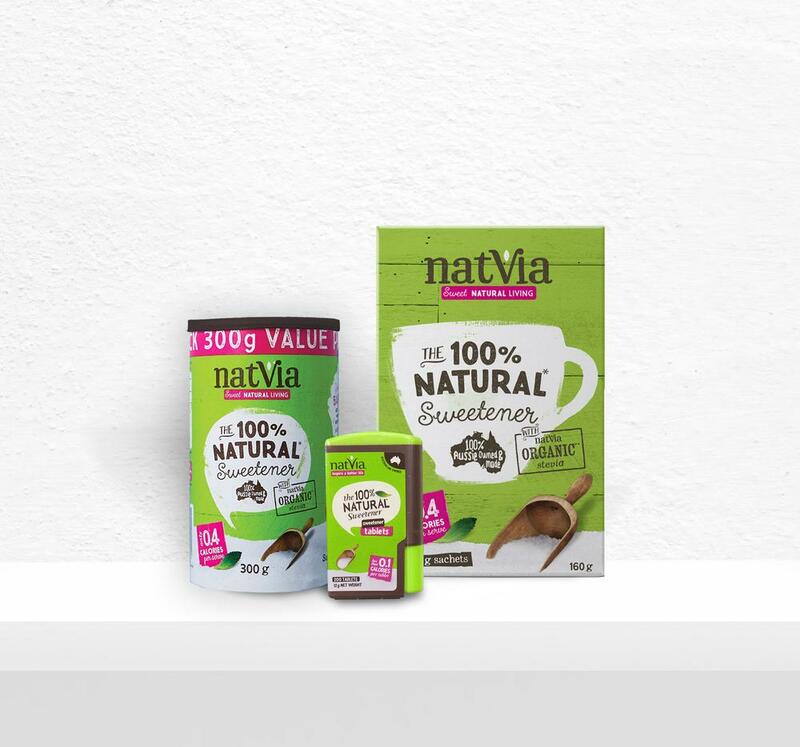 If you love sweetness in your coffee, tea, smoothies, sprinkled on your breakfast or baking your favourite desserts, this Natvia Lovers Pack is what you’ll need! 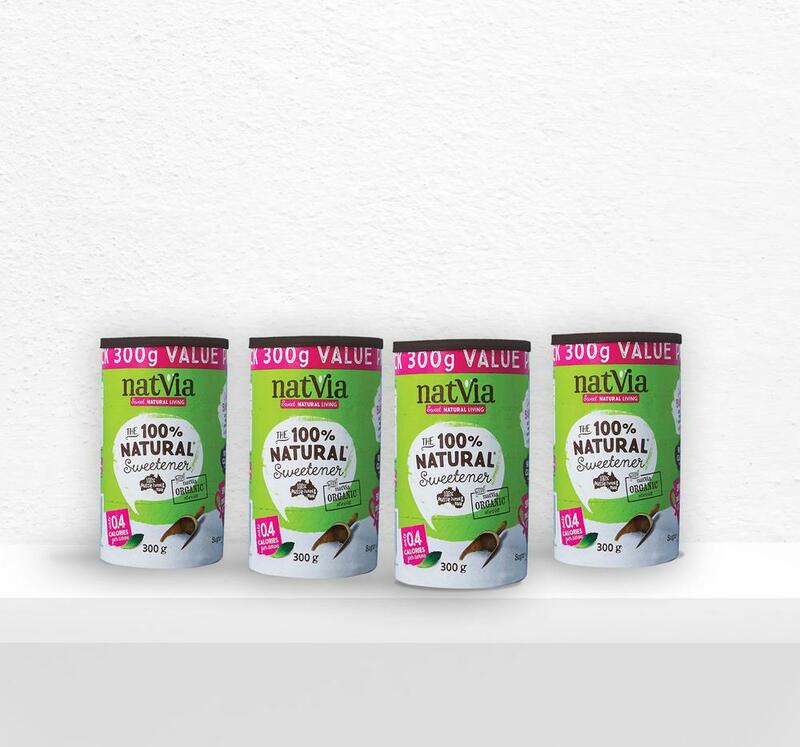 Nuttvia is the tastiest hazelnut spread free from the palm oil and hidden sugars with 97% less sugar, this pack contains two jars fit for the whole family! 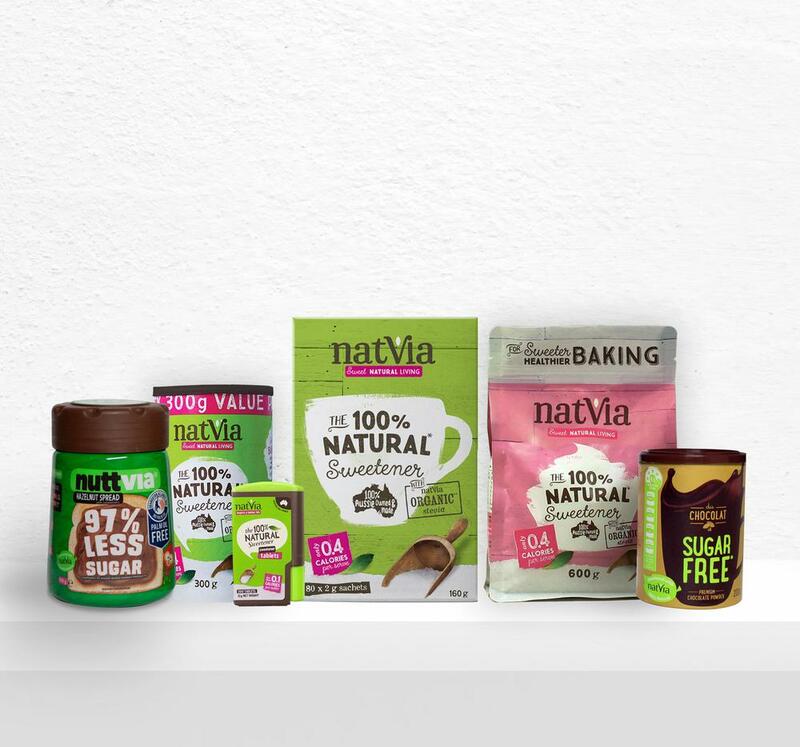 This exclusive hamper contains our most popular sugar-free items! Perfect as a gift, or simply buy yourself a guilt-free treat this holiday season!